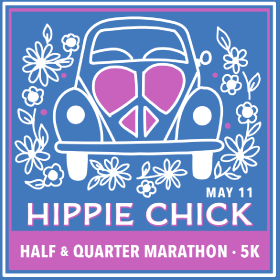 The Hippie Chick Half Marathon & Quarter Marathon is an all women's event that is designed to celebrate women. 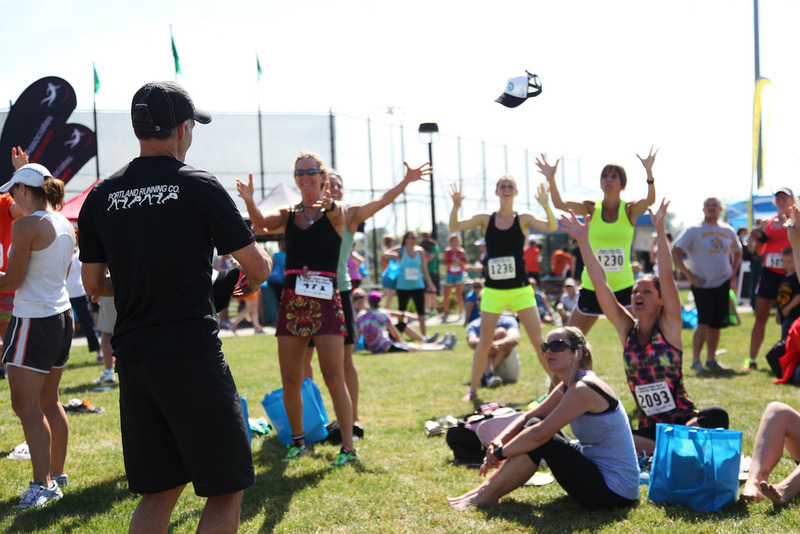 This event is held on Mother's Day weekend just for that reason, and we want to help make it all about you! 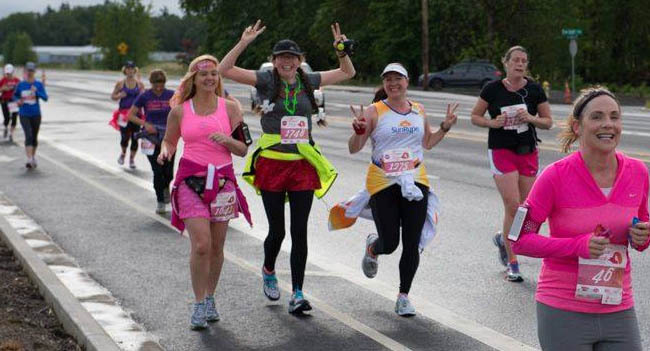 We have noticed the undeniable bond of mothers and daughters and sisters and friends and we want to highlight the special relationships we have with one another through health and fitness. 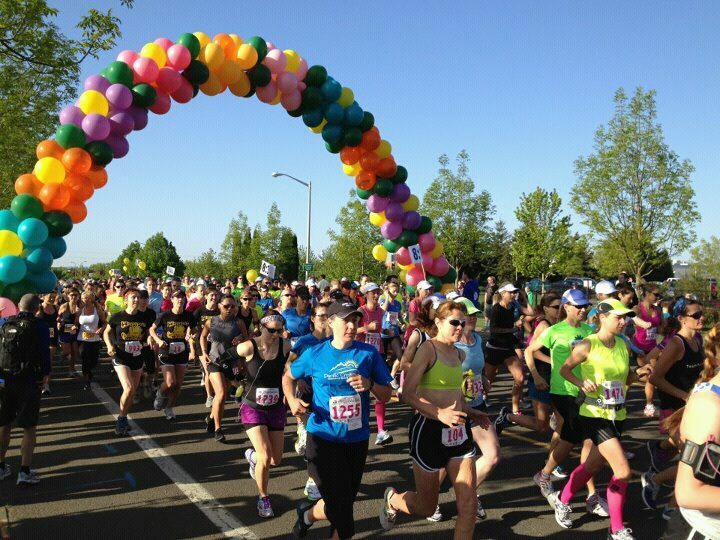 Run or walk the half marathon the quarter marathon or 5K, we look forward to seeing you on Mother's Day weekend.